The Star Entertainment Group is looking to attract more high roller players from the Asia-Pacific region after two Hong Kong-based companies have each acquired a stake in the Australian casino operator. Retail and hotel conglomerates Chow Tai Fook Enterprise and Far East Consortium International each bought a 4.99% stake in The Star, the company said in a Thursday filing. The two Hong Kong-based investors will receive 45.8 million shares in the Australian casino giant each. The Star will raise nearly A$500 million from the deal. Here it is important to note that the Australian casino group is currently building a A$3-plus-billion integrated resort in Brisbane together with the two Asian conglomerates. The Star said in its statement that it expects to leverage the “expertise, networks, customer bases, and loyalty programs” of its two partners. 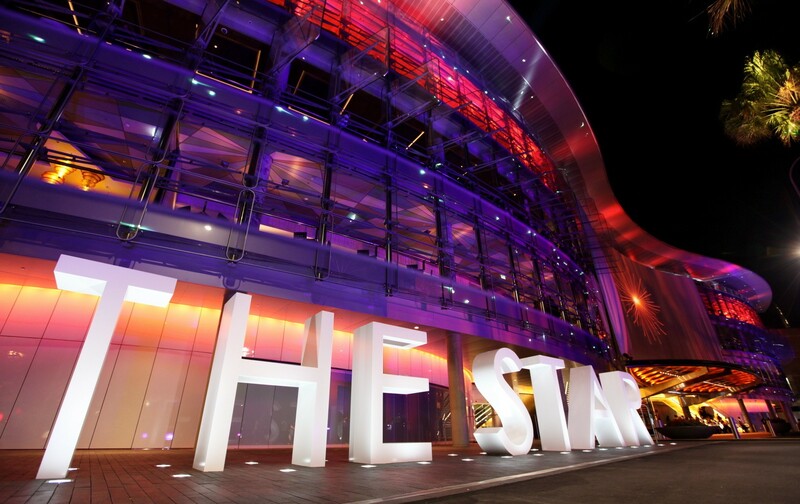 The Star currently operates casinos in Sydney, Brisbane, and the Gold Coast. The company said on Thursday that partnering with the two Hong Kong conglomerates, it will not only look to build the massive Brisbane integrated resort, but to also construct up to five mixed-use towers on Queensland’s Gold Coast and to further renovate and develop its flagship property The Star Sydney. The Star’s Sydney resort currently holds the monopoly over casino gambling in the city, but this is poised to change in the next few years. Crown Resorts, The Star’s archrival in Australia, is building a A$2-plus-billion resort on the city’s waterfront that will feature a casino floor, among other facilities, and is set to open doors in the early 2020s. The Star revealed that Chow Tai Fook and Far East Consortium will seek to increase their aggregate holding in the casino company to over 10%. However, the two conglomerates will first need to receive approval from the gambling regulators of Queensland and New South Wales, from which The Star holds licenses. The casino company is optimistic that its joint work with the two Asian companies will help it drive growth in its VIP gaming sector. Wealthy tourists and high roller players from the Asia-Pacific region have long been a leading niche in the Australian casino market. That market was hurt badly by the 2016 crackdown on gambling in China, which resulted in the detention of 19 Crown Resorts staff members by Mainland China police in October that year. The arrests dragged down both Crown Resorts and The Star’s stock and scared Chinese high rollers away from the two companies’ casinos. Both companies posted poor results during the previous financial year, with a significant VIP segment drop that was primarily driven by the Mainland China gambling scandal. 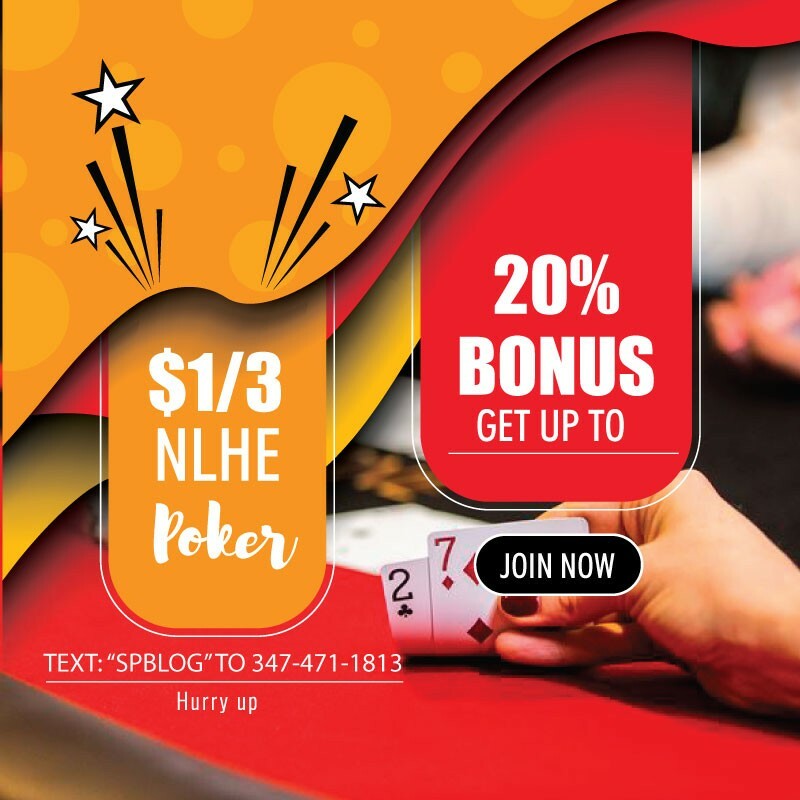 However, the two operators have seen significant improvement in the performance of their gaming businesses in the past few quarters as players from Asia have been flocking back to Australian casinos. According to analysts, VIP volumes will improve further in the coming months and could even reach their pre-2016 levels.